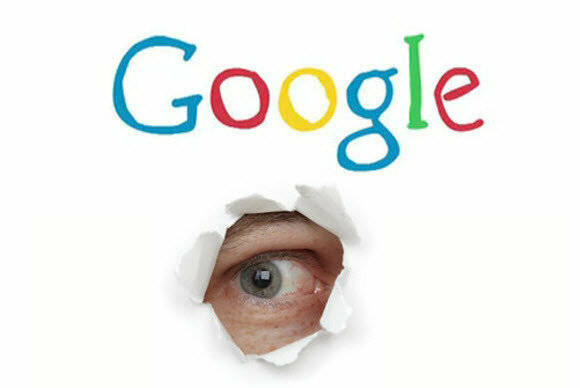 Is Google Always Listening to You? I came across (maybe is not accidentally) to this video on experimenting if Google is listening to us always. Im not surprise how Google track us from head to toe when you browsing the net, but im surprise Google tracked us even if are not browsing any websites. This can be a very big privacy issue to us whereby Google try to makes its ads more relevant to us through our offline conversation. In the future will it be through our daily habit, where Google will be able to predicts what kind of ads that we must see on the screens. 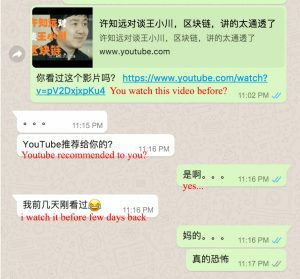 Aside from Google ads, recently i spoke with a friend that happen to watched a video that i had shared to him. He told me that he watched the video earlier before i shared with him. Im not sure how’s Youtube video recommendation works aside base on your past video watch record, but certainly i will find it. The strange part was me and my friend doesn’t have any conversation via any Google service, aside from having his phone number and we chat in Whatsapp mostly. Do you need a website or just Facebook for your business? What is the Difference Between WeChat Subscription Accounts and Service Accounts? What is Google Webmaster Tools ? ©Copyright 2017 Bravo Net Solution, a wholly owned subsidiary of Sapiens Technologies Sdn Bhd. All Rights Reserved.